There are many attributes of a dedicated IP address that can benefit websites. However none of the features have received attention that can be anywhere near to the hype about SEO benefits of dedicated IP address. It has been really blown out of proportions and there is a possibility that it might assume status of a postulate that says, dedicated IP is indeed essential for achieving higher rankings. Internet Protocol (IP) is nothing but a digitalized address of the device that is used to access World Wide Web. It is entirely different from the domain because a domain is the Internet Address of your website. IP address is assigned to all internet enabled devices including computers, cell phones, and servers. In essence an IP address is just like a cell number of your phone. It does not matter what is your cell number as long as you are using the phone for legitimate purpose. Now, coming back to the IP addresses of servers, it is an obvious fact that if you are hosting a website with shared hosting, then you are sharing a common IP address with multitude of other websites that are sharing the same server and (therefore the same IP address). This might force some of the readers to believe that in order to have a dedicated IP; one must upgrade the website to dedicated server. Well, this is far from true, because you can certainly have a dedicated IP even if your website is hosted in shared hosting. You will come across many online stores that use dedicated IP address in spite of using shared hosting platform. Alternatively a website can also share IP address in a dedicated hosting environment. One can host multiple sites on a dedicated server by using a single IP address. It may be argued that a shared IP address may delay the request to reach targeted website if it is sharing IP address with multiple websites. There are advanced software tools that ensure precise routing of requests to intended websites in a shared environment and the process can last a few milliseconds. So, it is hardly a matter to be concerned about. One of the most frequently argued reasons in favor of dedicated IP address is that it is essential for getting an SSL certificate. With the availability of Server Name Identification technology, a dedicated IP is not at all required to get SSL certificate. Your website’s domain can be assigned an SSL certificate even if you are on a shared IP address. It is very interesting to track the evolving opinion about importance of a dedicated IP for better search engine ranking. It all began since 2006, when Google’s Matt Cutts categorically stated that presence of a dedicated IP is not a deciding factor to determine ranking. In a recent development, Matt Cutts explained that page loading speed is a ranking factor since it is directly responsible for a better user experience. Now we have to understand whether presence of a dedicated IP would make a website load faster or not. There is hardly any difference between the time taken by a server for processing requests for websites with shared IPs and websites with dedicated IPs. The difference is so insignificant that it will not be of any use to improve websites position in SERPs. In fact there are many other solutions available to accelerate page loading speeds and one of these is a Content Delivery Network. 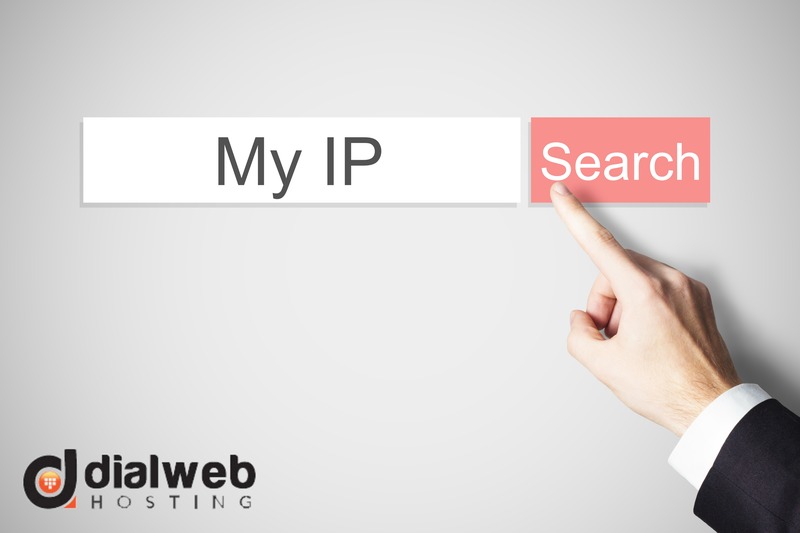 If you want your website to benefit from all factors that are directly or indirectly responsible for higher position in search engine result pages, then you may consider a dedicated IP for your website. But you should remember that it cannot be justified on the basis of available evidence and statements made by leading SEO experts as well as Google authorities. There are many unfounded arguments that try to establish dedicated IP as an essential aspect of SEO strategy. Some these claims in favor of dedicated IPs only exist in theory, such as innocent websites getting unnecessarily flagged due to illegitimate behavior of other website that shares the same IP address. One of these argument states that search engines find sites with dedicated IP more trustworthy. This is an absolute hoax, because Google guys understand that it is not possible to have a dedicated IP for majority of website owners and a large population of websites uses shared IPs. Therefore it would be an injustice to the masses to distrust shared IPs. It all boils down to the fact that in order to ensure higher page ranking, there are no short cuts whatsoever. It is safer and much more beneficial to focus more on off-site SEO strategies than being obsessed with on site SEO. Producing rich, original, and engaging content continues to be the most trusted and justified way of improving visibility of your visibility in SERPs.